IoT is the smart way to manage your stock, assets and auxiliary equipment at the front and back of house in a retail environment. 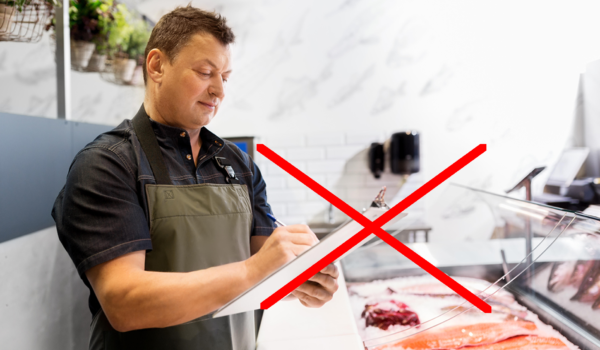 Retail organisations are continuously under pressure to ensure that all refrigeration units are at a constantly monitored temperature. 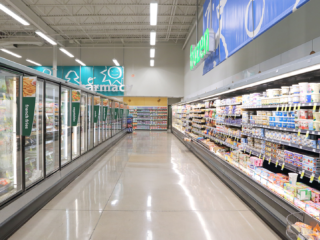 Introducing a refrigeration temperature control monitoring system will enable retailers to reduce food waste and to comply to food industry standards. An IoT refrigeration monitoring system can be the only way forward to show auditable compliance at any time.